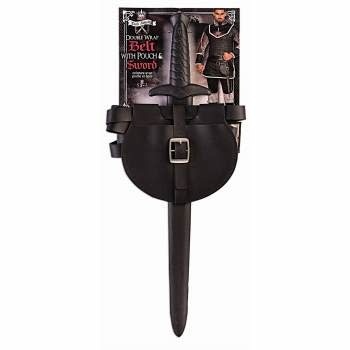 Adjustable double wrap belt with buckles with attached pouch with buckle and rigid hollow plastic Dark King Sword makes a great accessory for your knight or king costume. 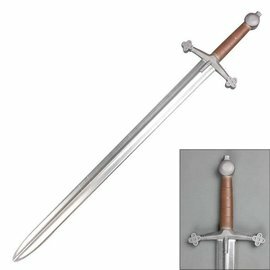 Great for LARP and play time! 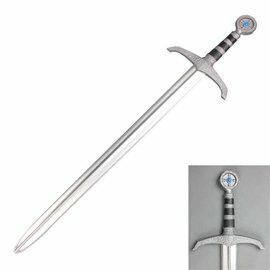 Material content: 80% Polyurethane, 15% Polyethylene, 5% metal.